The new CyberView DK117 is a 1U 4K 17" Rack Mount Monitor Drawer. 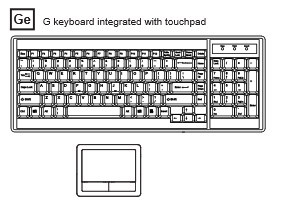 D Series is a combination of keyboard, mouse and monitor with KVM switch into a drawer, with features such as flip-up design, adjustable brackets, built in LCD OSD to provide effective assistant for an administrator to control multiple PCs. 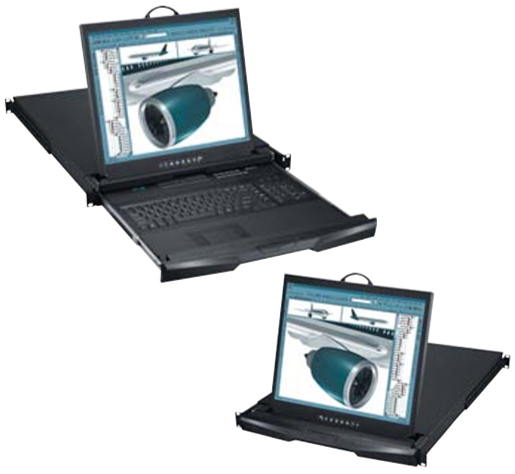 The Dual Slide technology allows the LCD to be left up/open when the rack door is closed.